Web design is the most important & competitive niche today in IT industry. It creates a visual aspect of a website and speaks louder about your website than words or contents. If you own a business or an agency then your company’s website is often the first interaction or an impression to your clients. And we all know that the first impression is the last impression. In this post, I’ve made a list of 5+ top web designing WordPress themes which leverage your website & gives a strong impact, good design and a great user experience. Creativity – Your website leaves an stunning impact on the visitor. Make your clients feel instantly inspired by your creative and innovative style templates of website. Clean Layout – Create a clean layout of your website to make comfortable to your clients or visitors to find anything on your website which they’re searching for. Responsiveness – Responsive website provides an easiness to your clients while using your website on any screen. 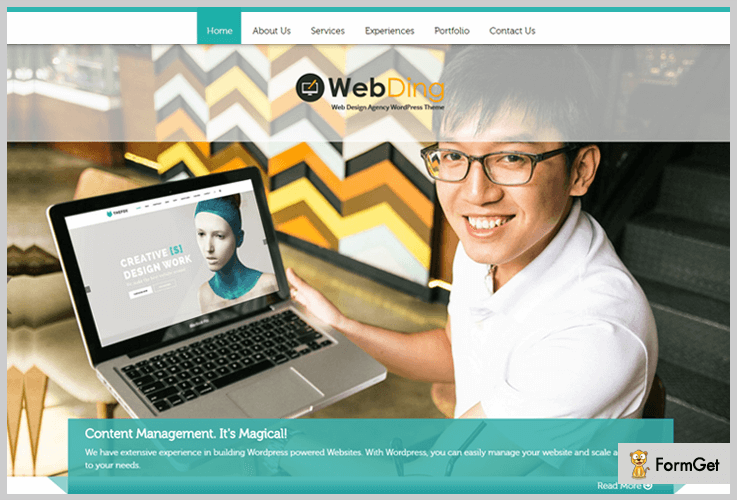 WebDing is a highly customizable premium WordPress theme formed especially for web designing association that lets you save more time and exertions while creating a website. This theme is suited for various services such as software companies, developers, mobile app designer, graphics etc of the same related field. The theme is completely responsive and easy-to-use web designing WordPress theme. Buy this premium feature list WordPress theme at just $79 with an unlimited number of features for a lifetime usage. You can easily modify the homepage to change the section to put useful information. With its corporate templates showcase your company’s latest project. Edit your website’s design anytime with custom CSS. This premium and customizable WordPress theme is highly designed for web developers, graphics, or an individual freelance graphic designer. The theme lets you an interesting live edit feature to customize your website without having to open multiple windows. It allows the freelancer graphic designer to showcase their skills as well. There are so many things to explore with web designer WordPress theme for your designing business. 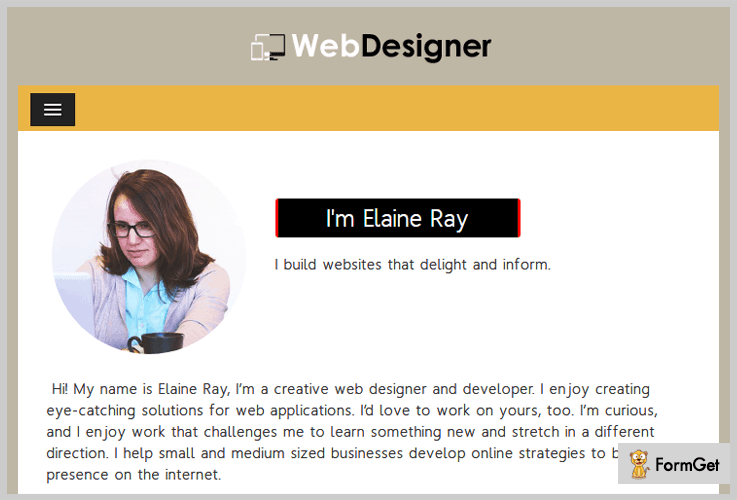 Web designer offers its pro version at just $79 with a lifetime support. The theme has easy and simple navigate module with fast scrolling effect. A web designer is compatible with all devices such as mobile phones, desktop, iPhone, iPad etc. With its simple shortcodes show your skills chart on any page of the theme. It has 8+ different color option. Your website creates a strong and first impression to the people or your clients. A web host is specifically prepared for web hosting services, software companies, web designer and more related to such field. This web host is designed to serve the web hosting services, web designing services, graphics services to the organizations, agencies, and firms of the same field. 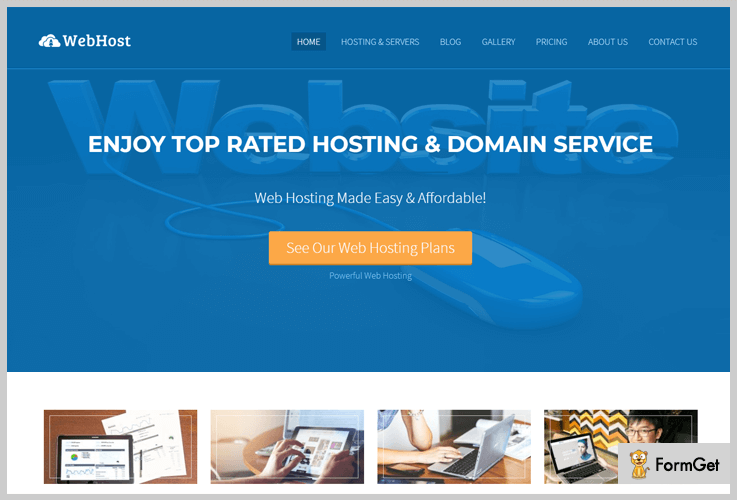 A web host is completely responsive and has a remarkable feature such as in-built lead capture plugin, client’s spectrum section and more to boost your web services. Buy this simple and intuitive WordPress theme at just $ 79 with lifetime usage. The template contains a proper space for ad banners. The template is integrated with a nextgen gallery & lead capture form plugin. Provides unique pricing table for various categories of different domain. Flourish your web hosting services with exclusive feature segments. 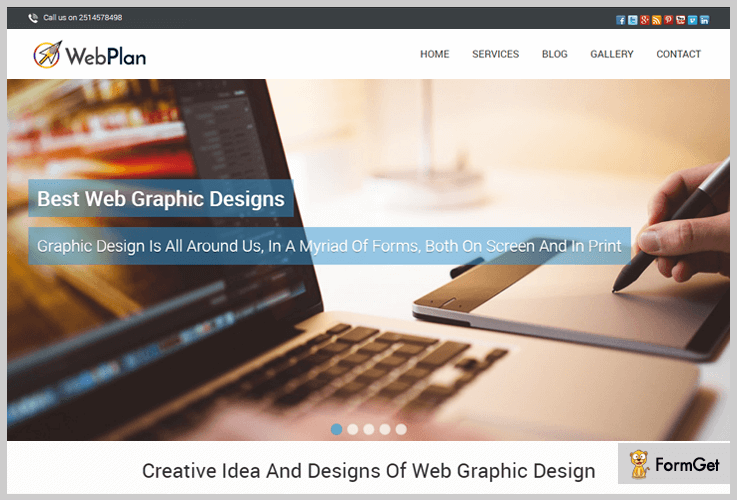 The WebPlan is a web graphic design WordPress theme. The template will give your graphics and digital skills a perfect stage to project your skills. You can create brand new prototypes & many virtual solutions in the paper, 2D,3D or other digital formats. The WebPlan web designing WordPress theme has a developer licensed plan for just $79 only. Extremely elegant and unique one-page design. Graphically designed full-width slider with descriptive text. In-built pages and blog sections. Multiple custom options for the designer portfolio in the template. The One Page is a single page design layout templates. It helps you to place all the necessary content about a product on a single page only. The theme is enriched with tremendous features and animation. Furthermore, it is a highly adaptive template for any online business. It will smoothly convert your business into an appealing WordPress theme. 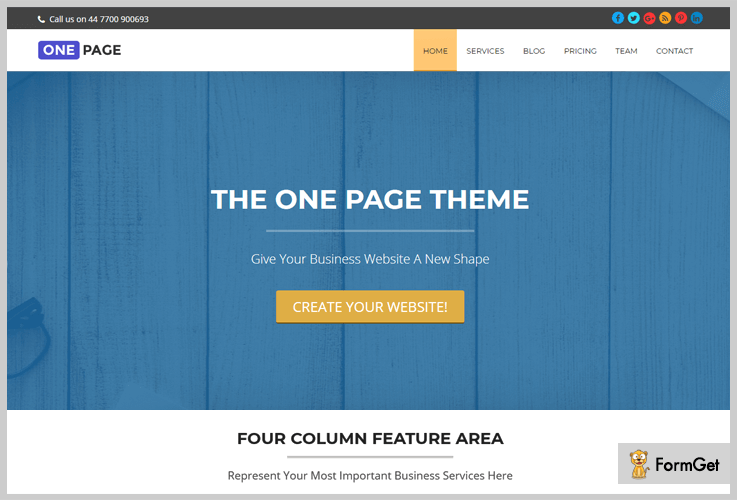 The One Page WordPress theme is completely free to use and is trusted by 4000+ active users. The theme contains an Inbuilt video tutorial section. Provide expandable blog and testimonial section. 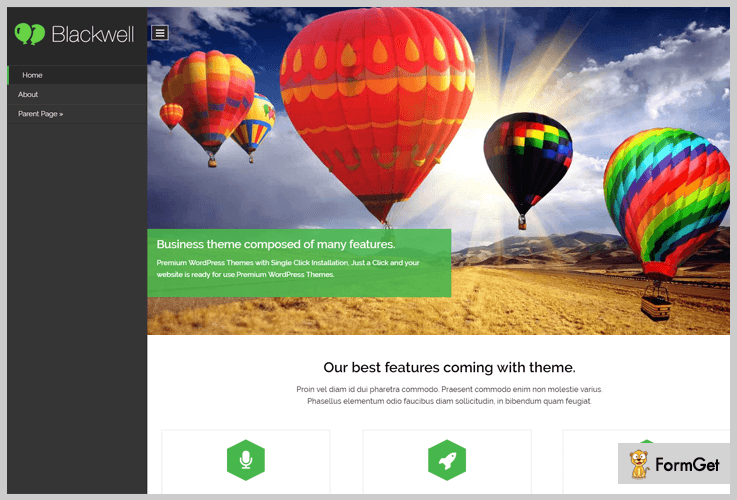 The Blackwell is a professional WordPress one-page template. You can easily mold it as your desire. It can help you showcase the eye-catching features of your web designing business. The Blackwell is a FREE to use WordPress theme. The theme has an adjustable layout that can fit on any device. Beautifully designed full-width slider with menu option enclosed within it. The theme provides a dynamic slider with single page scrolling. Give video tutorials for your web designing work. These were the best web designing WordPress themes both free and paid. The listings are organized in sequence with the respective ratings and number of active installations. Hope you have gone through all the listings carefully and chosen the best suitable for your domain. We can assure you that these are the best in the online market with their excellent features, assertive support team and tested results. You can stay back and choose which suits you best as these won’t disappoint you at any point further. Also, we would love to know which theme did you chose and if you think we have missed something, please let us know.